In recent months, more multi-family buildings were constructed than any other housing type in Canada’s hottest markets, according to a new report by the Canada Mortgage and Housing Corporation. “The national trend in housing starts resumed its downward trajectory in February while still remaining above historical average,” CMHC chief economist Bob Dugan said. The Crown corporation said that despite the nationwide housing starts trend falling to 203,554 units in February 2019 (from the 207,742 units exactly a year before), multi-family complexes represented much of recent home construction activity. Vancouver, in particular, saw the predominance of multi-unit buildings in new projects. Condo starts significantly increased in the 12 months ending February 2019, accounting for 77% of the city’s new housing units last month. In contrast, single-detached starts fell by 24% annually. On the other hand, Montreal’s total housing starts decreased by 47% year-over-year in February, but “rental apartment construction has continued to show strong growth. The low vacancy rates, the aging of the population and the greater proportion of young households now opting for the rental market have continued to stimulate rental housing starts,” the CMHC stated. PROVINCE OF B.C. — Finance Minister Carole James announces B.C.’s 2019 budget in Victoria. The balanced budget is projecting a $274 million surplus in 2019-20 and aims to spend more than $20 billion on infrastructure. A report from Avison Young Canada Inc. earlier this month indicated that as of 2018, commercial property investment nationwide exceeded the previous high of $36 billion in the year before that to reach a new record – and this momentum is expected to last for much of 2019. This is due to a 40-year low in unemployment rates along with sustained commercial scarcity in markets nationwide. “We continue to feel very positive about opportunities in the real estate environment for the year ahead,” Avison Young Canada CEO Mark Rose said earlier this week, as quoted by Bloomberg. Office vacancy rates declined in nearly every market nationwide, bringing the overall average down to 11% by the end of 2018. 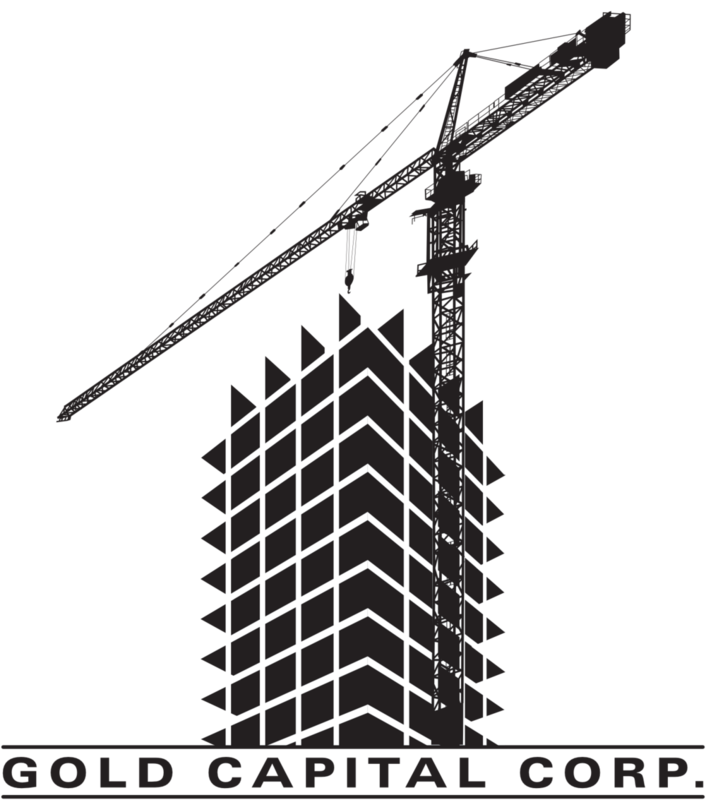 Office construction nearly doubled last year to more than 22 million square feet. A large portion of this new supply is predicted to be in the suburbs, taking into account rate hikes and extreme space constraints in downtown areas. Industrial vacancies fell to a historic low of 2.9% near the end of 2018, with vacancy levels in Toronto (1.3%) and Vancouver (1.5%) among the lowest in the continent. Construction was also at more than 20 million sq. ft. in 2018, far outstripping 2017’s 14 million sq. ft.
Amid intensified construction activity, Vancouver’s industrial real estate market is steadily magnetizing foreign investors, a trend that might pose a major challenge for the domestic buyer segment. Numbers from Colliers International indicated that nearly 4.9 million square feet of industrial space was under development across Metro Vancouver as of the end of 2018. Almost half (45%) of this activity is in Surrey, Richmond, and Delta. According to Avison Young, Burnaby and Coquitlam were the region’s stand-outs, with transactions involving industrial property in these locales being rapidly snapped up in a frenzy of “insatiable” demand. 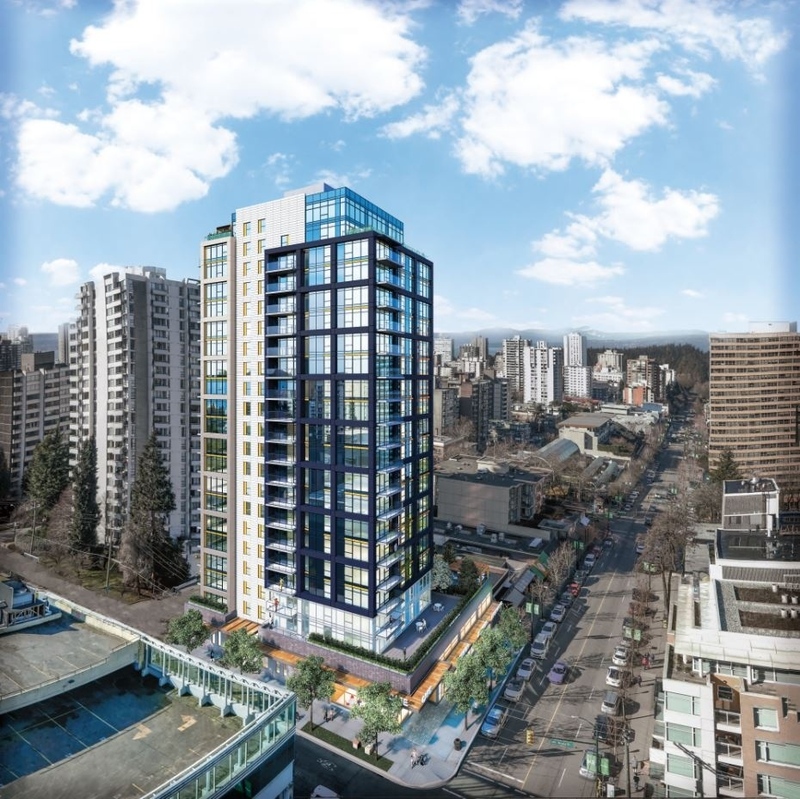 “While Burnaby and Coquitlam remain highly sought after by owner-occupiers, tenants and investors, sales and leasing activity will likely slow in 2019 due to a lack of such opportunities in those markets,” Avison Young stated, as quoted by Business in Vancouver. “With very limited new supply in the development pipeline and ongoing strong demand, vacancy in both markets – already at or near record lows – is expected to remain extraordinarily tight for the next 18 months,” the brokerage added. This is also expected to feed into a virtuous cycle of rising rates and strong cash flow for owners, with net lease rates in Burnaby and Coquitlam hovering between $7.95 and $18 per square foot, Avison Young reported.